Start taking classes at Scottsdale Boxing Club and other studios! Are you looking for a fun, professional, and engaging boxing club in Scottsdale, AZ? At Scottsdale Boxing Club, they're honored to train boxers in learning the sport as well as perfecting their techniques. They'll show you how to bob, weave, and take hits like a champ. Whether you're a professional looking for a few new pointers or a beginner eager to get started, Scottsdale Boxing Club is ready and able to help you win the fight. 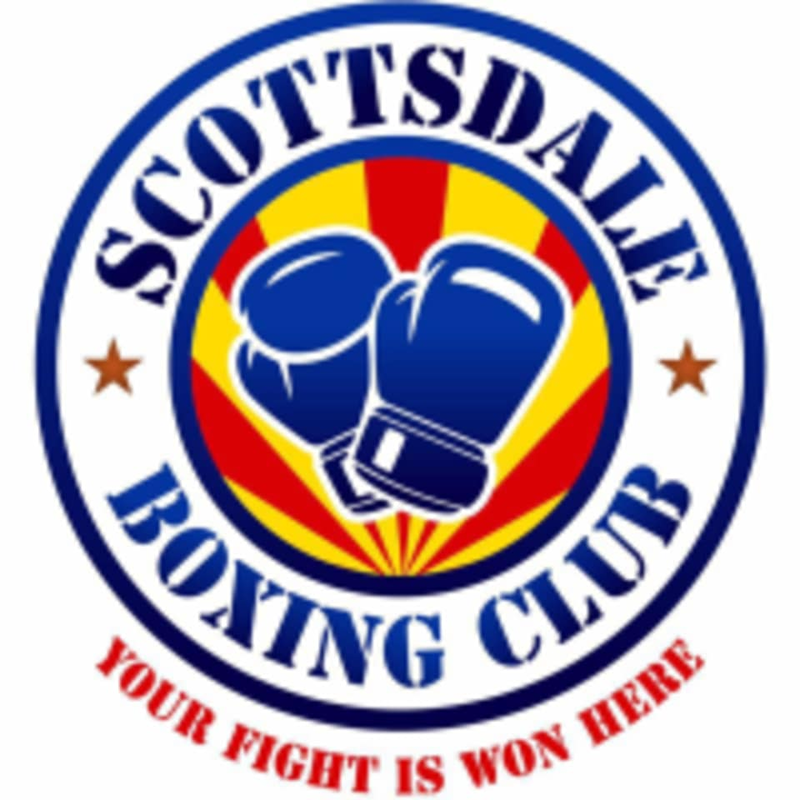 Scottsdale Boxing Club is located at 10810 N 71st Pl, Suite 101 in Scottsdale, Arizona.